A few days ago a friend of mine sent me a link to some “insight” on the coming economic developments that we should be preparing for in terms of debts and deficits. The company providing this research piece has over a $trillion in assets under management. Since I have a healthy skepticism of anything the financial “services” industry is selling I decided to give it a read. It was very informative, partly due to a complete fundamental ignorance of basic economics, but also because of an obvious contradiction with the author’s stated assumptions. As I mentioned to my friend in a private message, I see the same fallacious arguments repeatedly within the housing industry. America is great, deficits and debt don’t matter. Rah, Rah, Rah! I get it. It’s a sales oriented business. What concerns me is when people put their hard-earned money into housing or any other supposed store of value thinking that the sky is the limit. We are living in an age of epic distortions, misinformation and outright fraud. 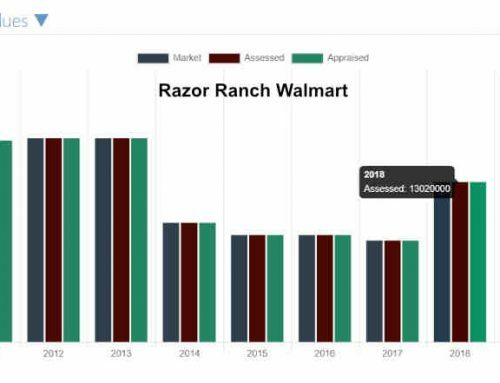 Apparently we learned absolutely nothing from the Great Recession, save for the government and Federal Reserve’s determination/ability to cover it up and pretend like nothing ever happened. 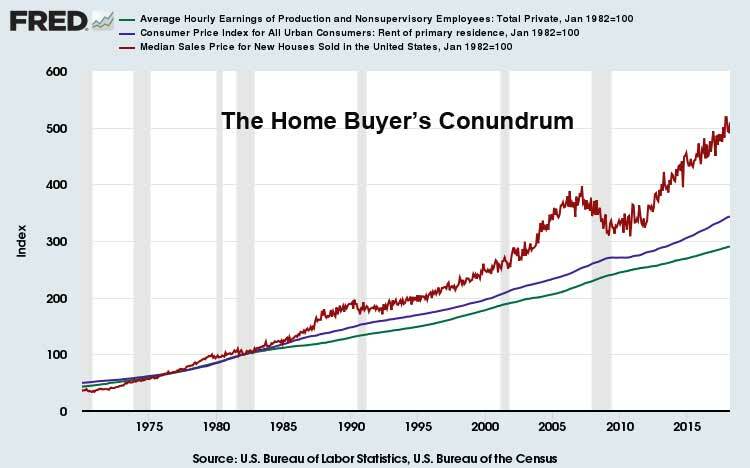 As I was writing about the shortage of affordable new homes this morning, I couldn’t help but think about how we arrived here and how the transgressions leading to the last housing crash have been completely swept under the rug. 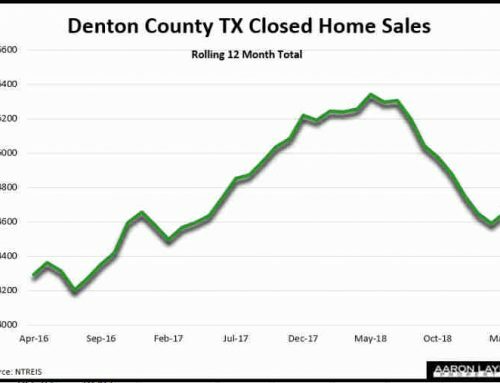 This is not to say that the responses after the housing crash have been any better. We are now surrounded by banks which are larger than ever even as they continue to break the law racking up huge fines that amount to nothing but a slap on the wrist while the CEO reaps a huge payday. Criminality within the U.S. banking system is now a feature, not a bug. This should not be surprising considering the events of the last decade. 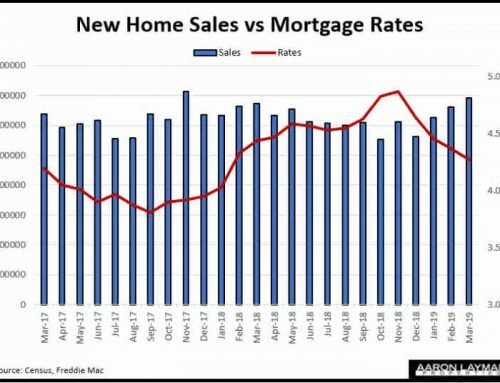 Getting back to the issue of affordable homes, one of the long cons on the American public continues to be the epic policy failures of the Federal Reserve that facilitated the destruction of the U.S. housing market as they buried the idea of “affordable” homes for the sake of their Wall Street roots. When a smallish, aging 3-bedroom, 2-bath detached home in need of repairs becomes a bidding war for the next young couple who just wants a decent roof over their head, that’s not exactly a healthy housing market or a healthy economy. It’s a sign that something is seriously out of whack with our priorities. 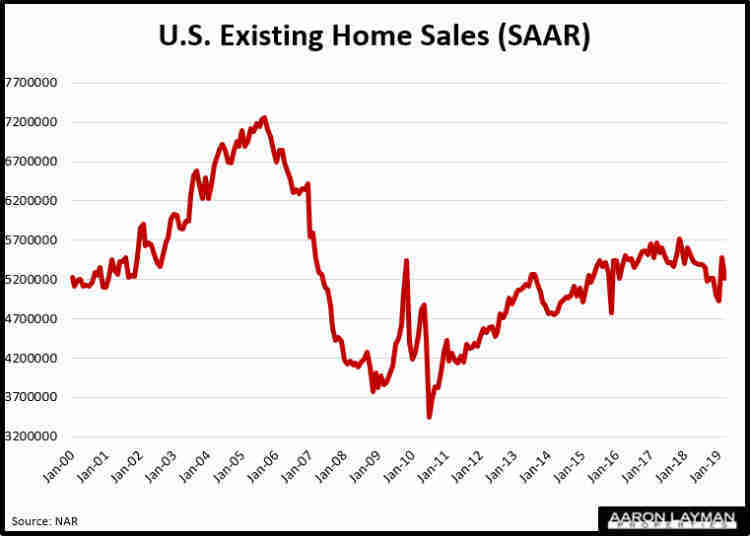 Back in January money manager James Stack was making a prescient warning about an overheated housing market, pointing out the excesses and irrational exuberance that were driving home prices and valuations of many builder stocks to extremes. 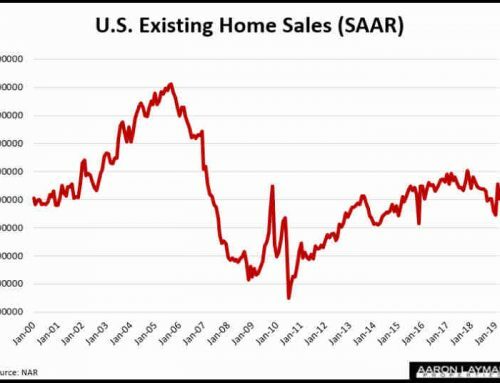 He also keyed in on one of the most critical factors igniting the last housing downturn…The Fed. While the Federal Reserve continues to claim the U.S. economy is at or near “full employment”, many Americans know different. They know a con when they see one. For Kaplan and other Goldman Sachs alumni I’m sure the U.S. economy is pretty close to full employment. Working for the Vampire Squid pays pretty well. For middle America and anybody not in the top 10 percent of wage earners, there is a whole other story to discuss. 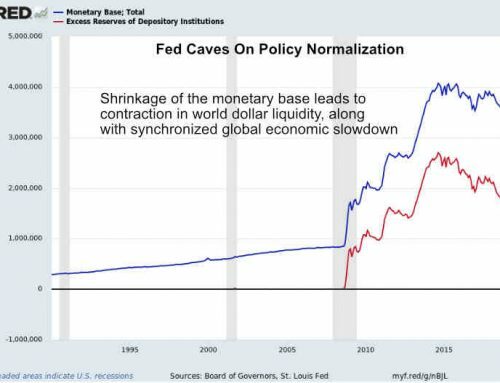 It’s a conversation the Fed would rather not have of course. The first rule of fight club is that you do not talk about fight club. 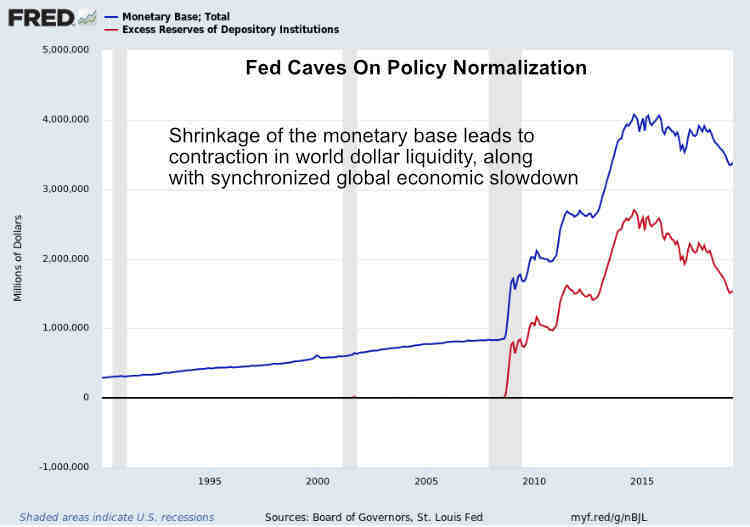 The Federal Reserve is now embarking on a policy “normalization” to reduce it’s huge balance sheet. 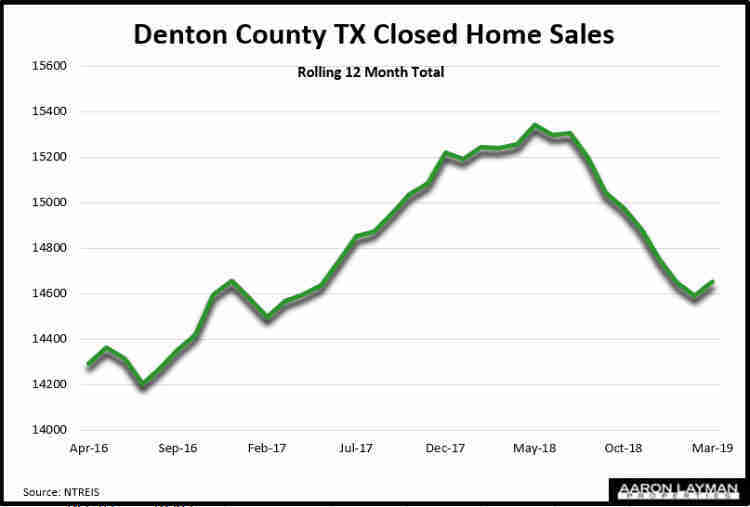 This quantitative tightening is already spooking markets and causing ripples within the housing market itself. 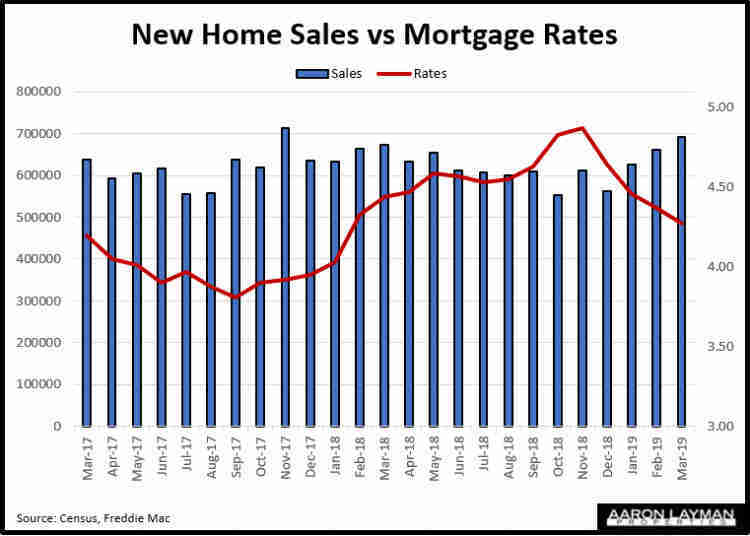 Now that the Fed is finally pulling back the punch bowl, after nearly a decade of fueling Wall Street’s greed, interest rates are beginning to rise and new U.S. homes are now more UNaffordable than they have ever been compared to median U.S. wages. 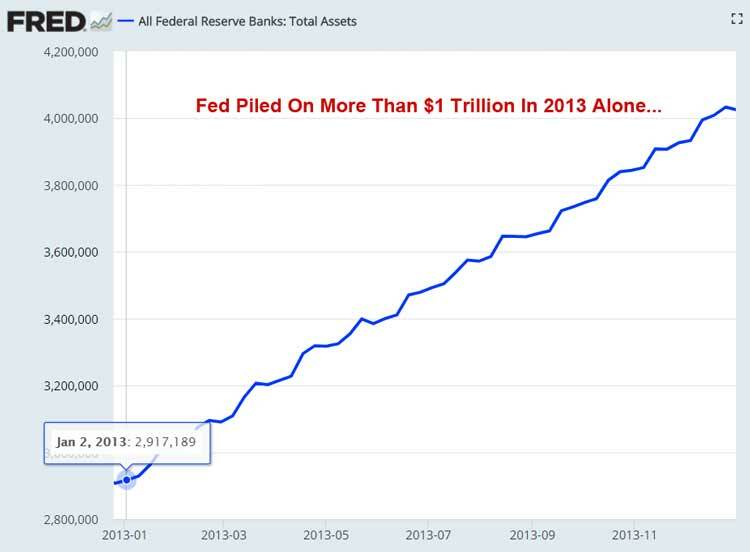 If the U.S. economy were really that healthy and we were truly at or near full employment, the Fed would have no problem at all draining off $85 billion per month, the same amount they were adding back in 2013 with QE-3! When the government had the power to print money with no backing, the currency will always go to it’s intrinsic value of zero. My disbelief that an army of PhD economists don’t recognize this simple fact forces me to the conclusion that they know they’re destroying the currency but they and the elites are able to profit from it, while leaving everyone else destitute. With their money they control the politicians, so as long as we as countries allow central banks to exist, this will recur indefinitely. Andrew Jackson knew it and they tried at least to kill him, JFK knew it and they DID kill him. Central bankers are immoral, evil leeches. Good stuff. Trying to find a home and can’t because of the FED. People are slowing learning how destructive they are. When do the masses see it and end the fed? 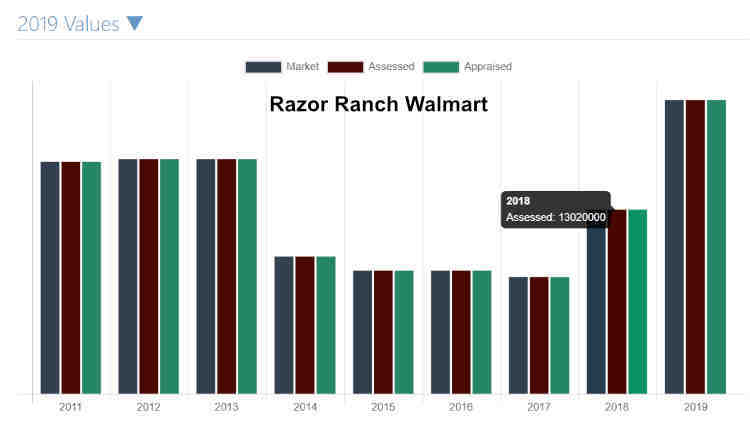 Thank you for your excellent article, with a good measure of supporting data. This viewpoint is not available in the MSM. Too bad, but not surprising. Unfortunately only a tiny number of people will read this, and fewer will understand it. That is as intended. See you on the other side of the bubble. 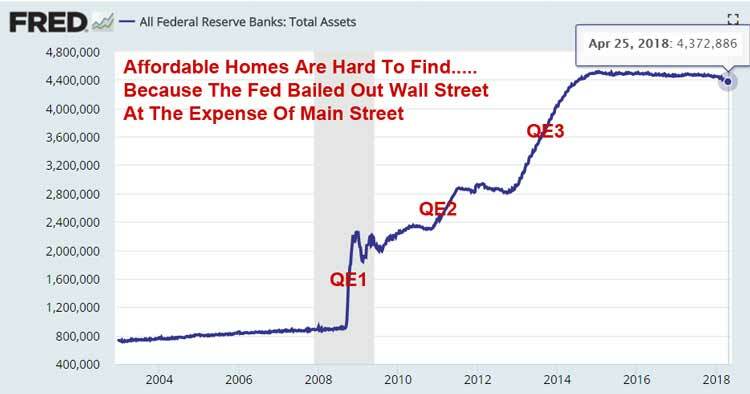 Layman says “Of course the Federal Reserve’s army of economists will summarily dismiss the Fed’s culpability for the wreckage they have caused, but the Devil is in the details. 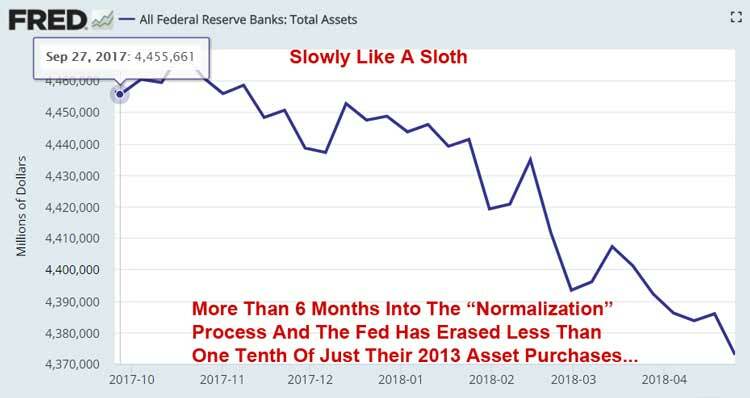 There’s a reason the Fed is taking a sloth-like pace with their balance sheet reduction….”- but he never states the reason. 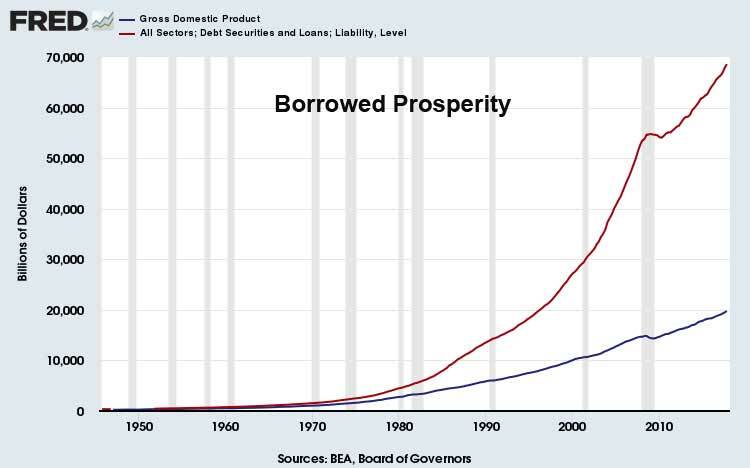 And the reason is that the banks that own the Fed would like nothing so much as to pay savers virtually notning forever while obtaining funds, to the extent the national debt can be expanded, for virtually nothing forever. This is the reason for the miniscule rate of balance sheet reduction. Excellent point. Ultimately the Fed is a creature of born of Wall Street banks. Congress opened Pandora’s box by issuing the charter. When you consider that our major U.S. banks are now essentially criminal organizations, everything else makes sense.